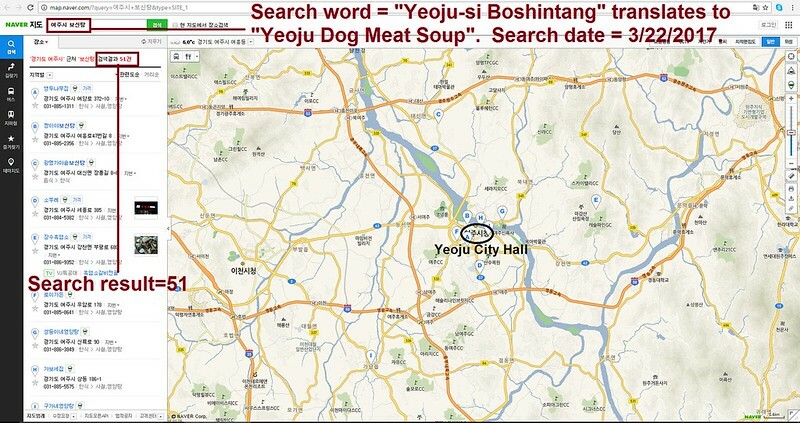 Mayor Tim Knapp of Wilsonville: Tell Friendship City, Yeoju, South Korea, That We’re Opposed to the Torture and Consumption of Dogs and Cats. 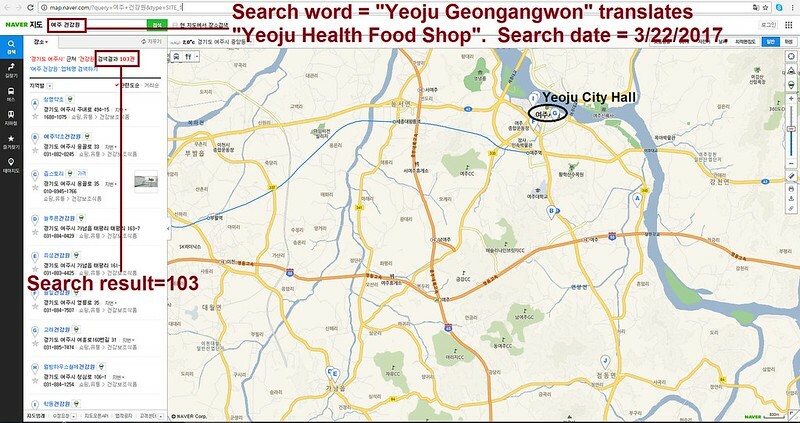 Yeoju became Friendship city with Wilsonville in 2016. Please sign petition, call, write and email the Wilsonville Mayor TODAY! Send Email: Our emails are being refused by the City of Wilsonville and therefore not being delivered. Please send postal letters. No matter where you live PLEASE SHARE these actions with your friends – especially those who live in Wilsonville! we can’t stay without doing nothing !!! this butchery !! this mass murder !! this medieval practice must be stopped !! we are living in the modern world !! in the world where we try to do our best for the animals !! the animals who are our friends !! and we have to respect all animals also those ones who feed us !! it’s so awful to see this cruelty !! I ask myself how the people became to do this !! !